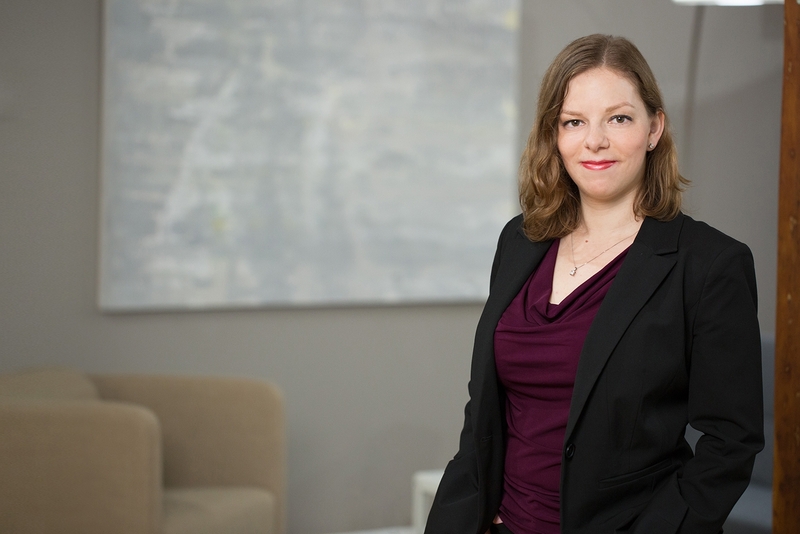 Deborah Moldover focuses her practice on product liability, premises liability, construction and transportation accidents, subrogation recovery claims, class actions and a broad range of commercial and contractual disputes. She has prior experience in election law. Deborah has a limited working proficiency of French. Deborah is a member of the Illinois State Bar Association, the Chicago Bar Association, the Women’s Bar Association of Illinois, and the Decalogue Society. Deborah Moldover, An Analysis of the Federal Medicaid Statute’s Spousal Anti-Impoverishment Provision in Light of the Patient Protection and Affordable Care Act’s Medicaid Expansion and Current Federal Budgetary Constraints, 22 Annals Health L. Advance Directive, 158, 158-171 (2013).